Immigrating to the United States is a complicated and lengthy process, but an achievable goal nonetheless. There are a number of ways that one can do this that may involve visas or green cards and which undoubtedly involve a plethora of forms and applications. Listed below are a few possible avenues that you can use to become a citizen and immigrate to the United States. Family Based Immigration: If you have a family member who is a U.S. citizen or a permanent resident, they can sponsor you and your immigration by filing a Form I-30, Petition for Alien Relative, which can help immediate family members obtain green cards. The form can be used to help spouses, parents, siblings, and children achieve immigration status. For more distant familial relationships, family preference immigration visas are also available, which can be the first step in immigration for many families. Unfortunately, however, grandparents, aunts, uncles, in-laws, and cousins are not eligible for these types of family-based immigration services. Green Card Lottery: This is an official government-run program in the U.S. State Department that grants green cards and citizenship to around 50,000 people every year. The only requirements to enter the lottery are having a high school education or equivalent and you have to be from a country that qualifies for the lottery, typically a country with a low rate of immigration to the United States. Once your application is approved, it is entered into the lottery and you wait for a computer to generate results and determine who will be admitted for citizenship. Work: You can also get both visas and green cards on the basis of employment. You can sometimes obtain a green card if you have an offer of permanent employment in the United States and if your employer is willing to sponsor you. Employers can petition for your citizenship using the Form I-140, Petition for Alien Worker. A prospective employer can also petition for temporary work visas when they want to hire someone for a fixed period of time that is not considered permanent or indefinite. If you or a loved one is trying to immigrate to the United States, you are undoubtedly aware of how complex, long, and technical the process can be. 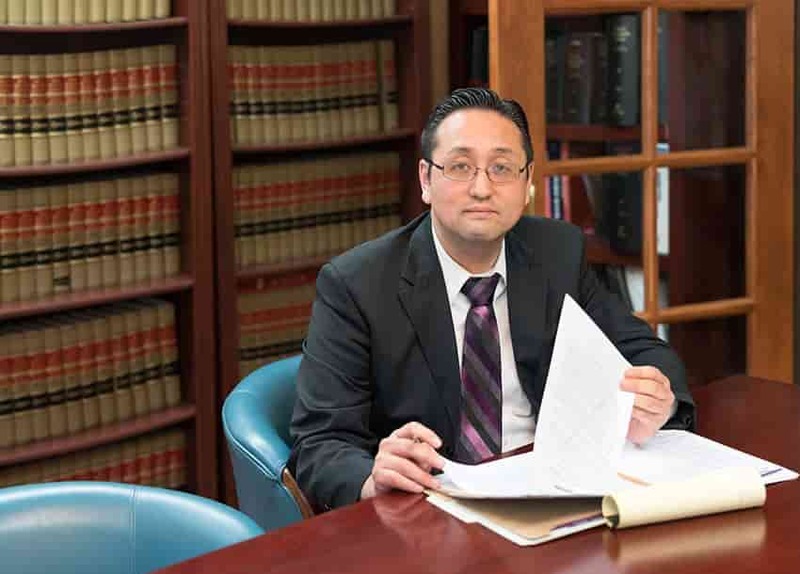 Here at Law Office of William Jang, PLLC, our team of immigration lawyers has years of experience helping our clients obtain citizenship and can provide you with the help, information, support you need to best ensure your successful immigration. If you have any questions or would like to set up an appointment with one of our experienced attorneys, please contact us at (512) 323-2333 today.